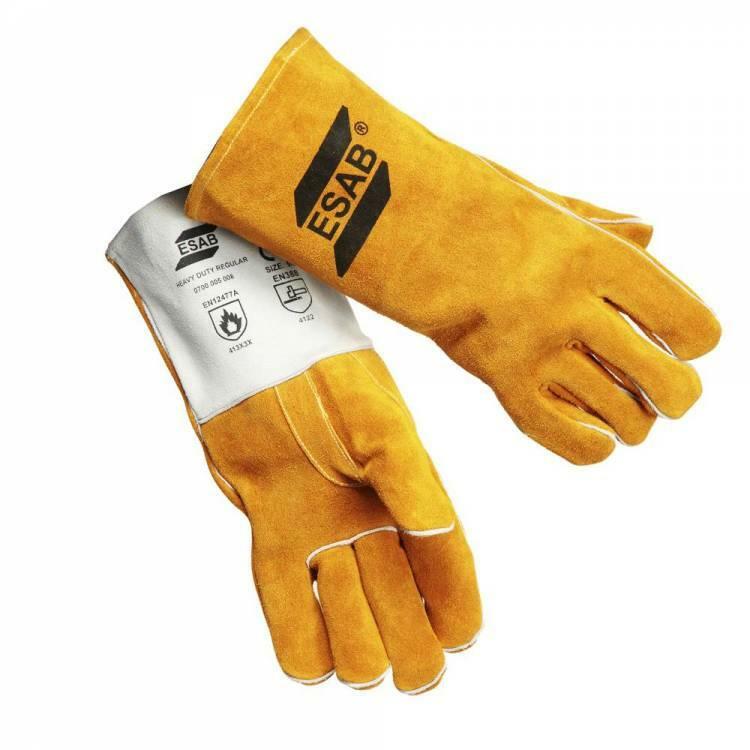 A Heavy duty durable yet flexible welding gauntlet. Made from 1.3mm side split cow leather which is fully heat resistant and hard wearing. Features reinforced thumb, fully Kevlar stitched and welted with additional vein patch for added protection. The glove is fully lined with FR cotton to the cuff and fleece jersey liner to the palm. CE approved to EN12477 and EN388 Cat 2.